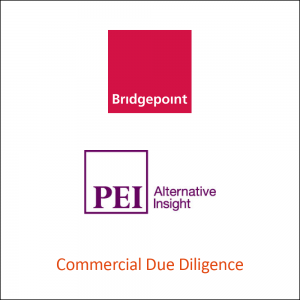 Congratulations to Bridgepoint Development Capital which has acquired a majority stake in PEI, the alternative asset information group, from its founders, management, and LDC. AMR International supported the transaction with buy-side commercial due diligence (CDD). PEI Media is a leading information, marketing solutions, and events business serving communities of interest in alternative asset classes. 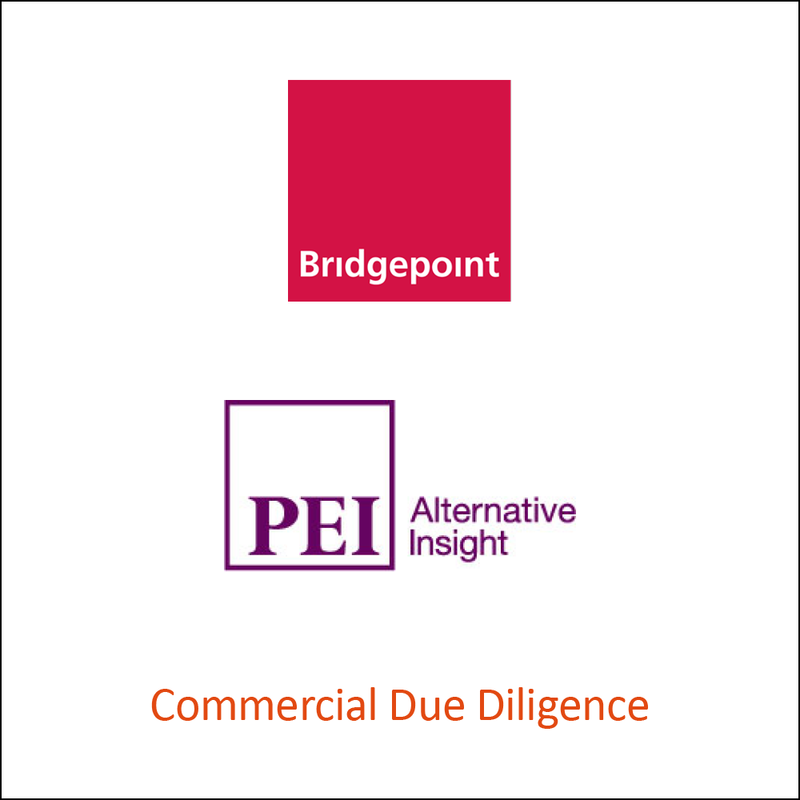 AMR assisted Bridgepoint Development Capital in evaluating the attractiveness of PEI’s value proposition, the sustainability of its market leading position, and further growth opportunities for the business. AMR leveraged its expertise in the B2B information and events sectors to identify and articulate PEI’s differentiated offering, to benchmark performance against industry standards, and to identify upsides to management’s plan.